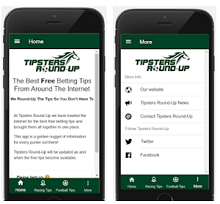 If you like playing games on the go on your smartphone then your best choice is certainly a tap game. These taps games can be quite fun, addictive and exciting, offering you to challenge your fast and precise reactions while winning your scores and progressing in levels. But as you know thousands of these games are developed which make is difficult to choose the best one. But, we looked and we have one amazing tap game that you will love for sure. Let’s see what the game is about. What is Colision Ball all about? The Colision Ball is one easy to play and very fun tap game which is developed for IOS and android users and suitable for all ages. Players with the arcade tap game have the chance to test their skills, react fast and precise in order to break all the bricks with the bouncing ball and win their scores, progressing in even more challenging levels available. Each player on the game will enjoy the cool sound effects and incredible graphics while playing and testing his skills and trying to win the highest scores. Endless tapping fun that will get the players hooked to playing fast. This tap arcade game has to offer amazing features and gameplay that will keep each player interested in playing, never getting bored of tapping. 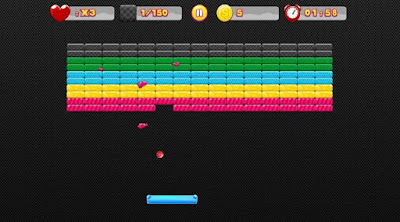 On the game all the players will need to do is to tap the ball to bounce it and break all the colourful bricks on the way without dropping the ball off the platform. Every player on the game will try to win his scores with being fast and precise and the ones that are the fastest will complete more levels and get the highest scores. 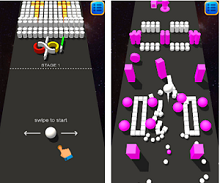 Challenging levels are offered as the player progresses and each level offers power-ups so the user can progress faster and win more scores easily by destroying more bricks at ones. The players with the game also get the chance to play with their friends and compete to see who will win the highest scores and become the ultimate player of this exciting and addictive arcade tap game. 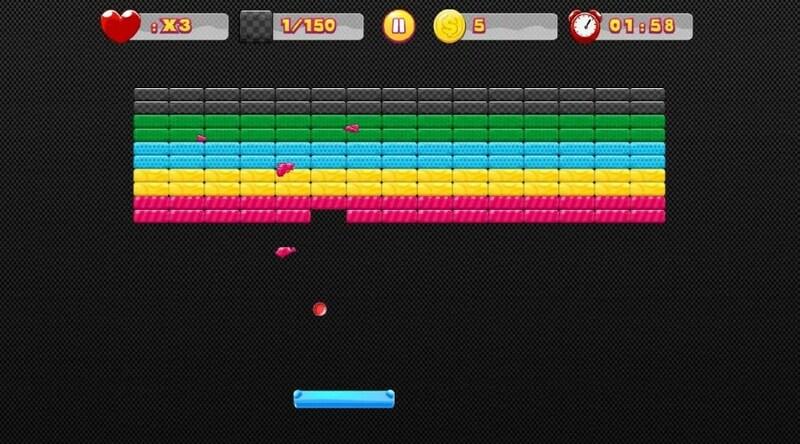 Download it for free on Google Play and App Store to break all bricks with the ball and win high scores!